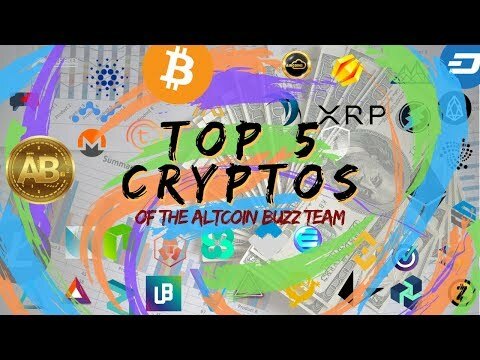 Mattie takes a look at the altcoin buzz team's top 5 cryptocurrencies. 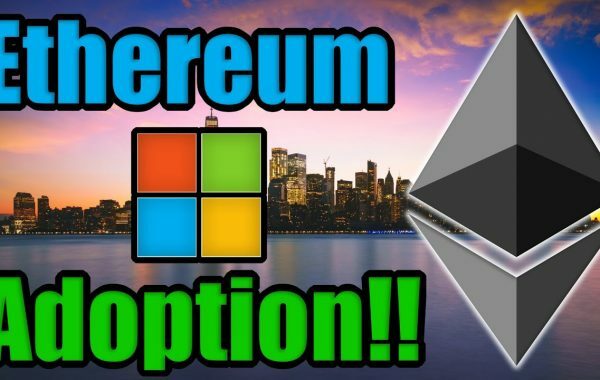 The list include bitcoin, ethereum, tomochain, enjin, apollo and more exciting cryptocurrencies. Previous Post:BITCOIN PRICE WILL RISE LIKE A BACTERIA! You Should Hear Why! 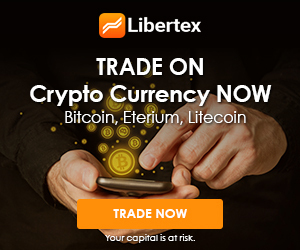 3) LTC – Set itself up as a true companion to BTC with its’ own LN and atomic swaps coming, no other coin can do that. I see we kind of think alike. 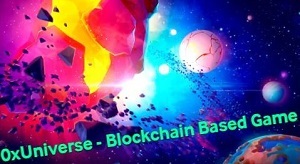 Neblio and Neo to the moon!! If you cant buy it with real money its just a dream. There is a lot more than that, but I’m trying to keep this short…and yes, even MORE announcements at the GSMA in Barcelona next month. ETN is just getting started. It is your advice to stay away from ETN because knifeofpie and Richard had a little spat about a known original Monero block bug where knife was trying to take credit for “finding” something that was already known and being dealt with? Deny this all you want, but I think we both know your credibility is shot at this point. 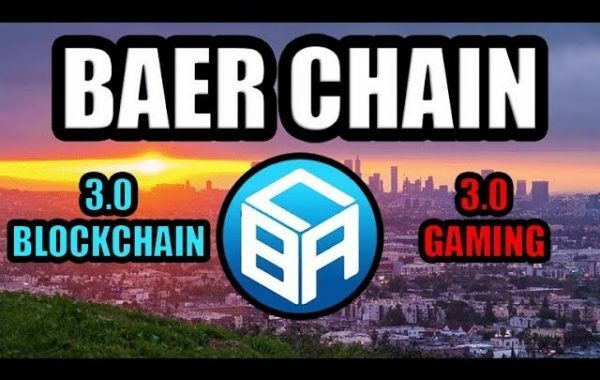 Marketing hype? They ahven’t marketed at all in a year. Crap dev team? You do understand they have expanded a lot since you and knife got your feelings hurt…they are one of hte few cryptos expanding in this extended bear market and will not be going anywhere anytime soon with full GSMA backing. Hate all you want, but did you have anything else to add to support your reasoning behind staying away from ETN?